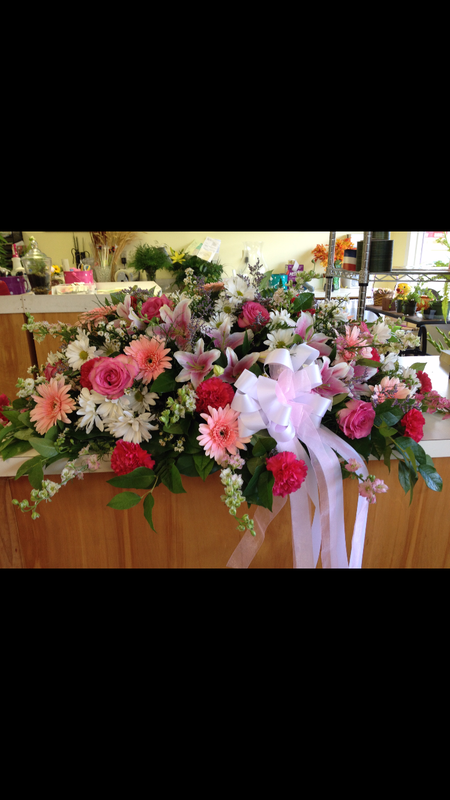 Honor your loved ones with beautiful fresh flowers. 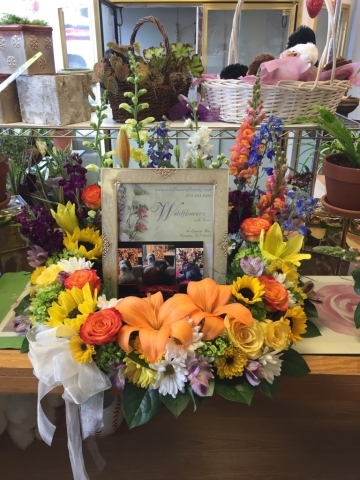 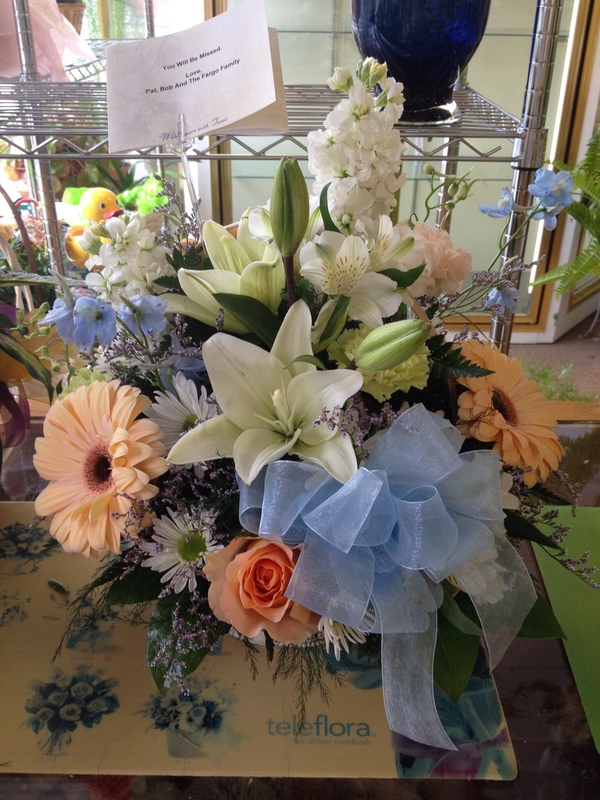 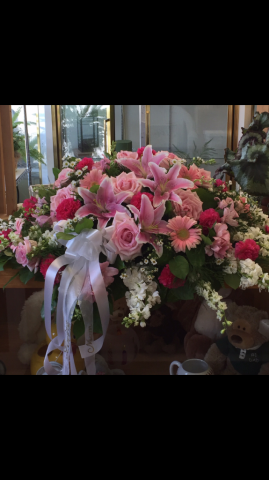 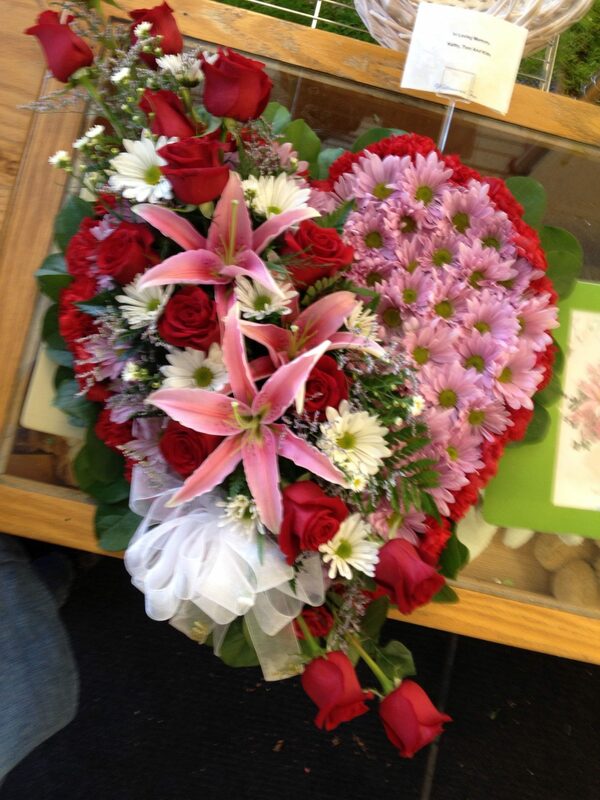 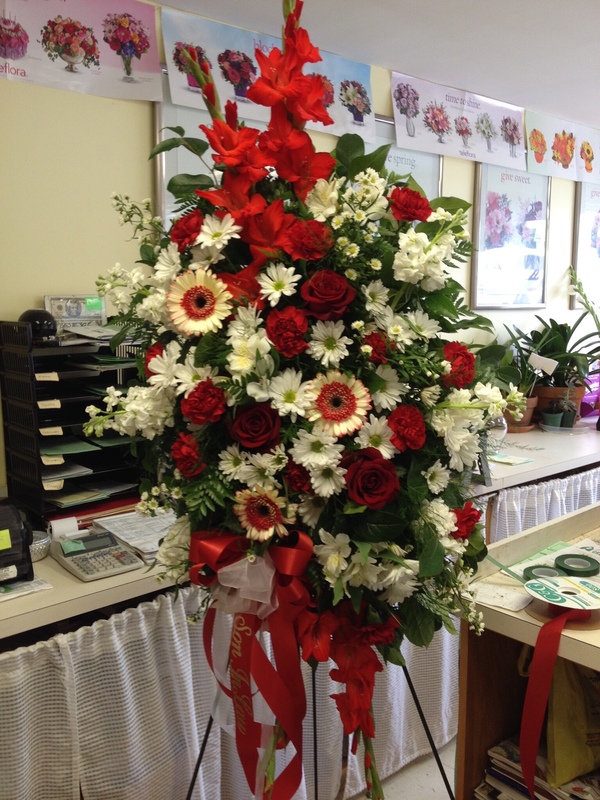 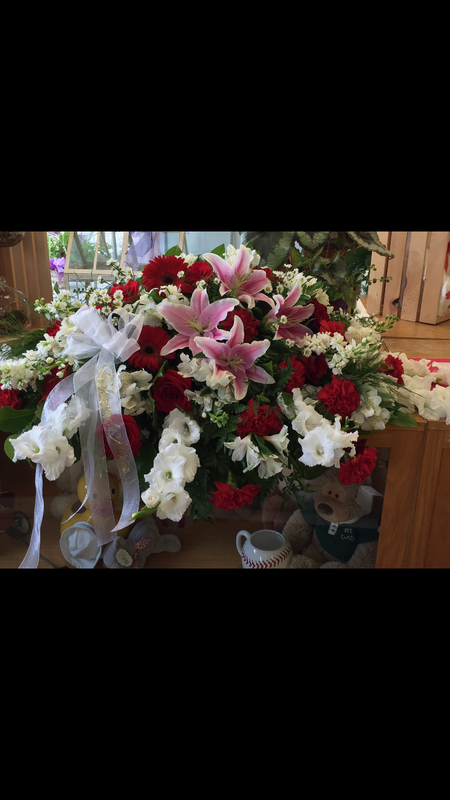 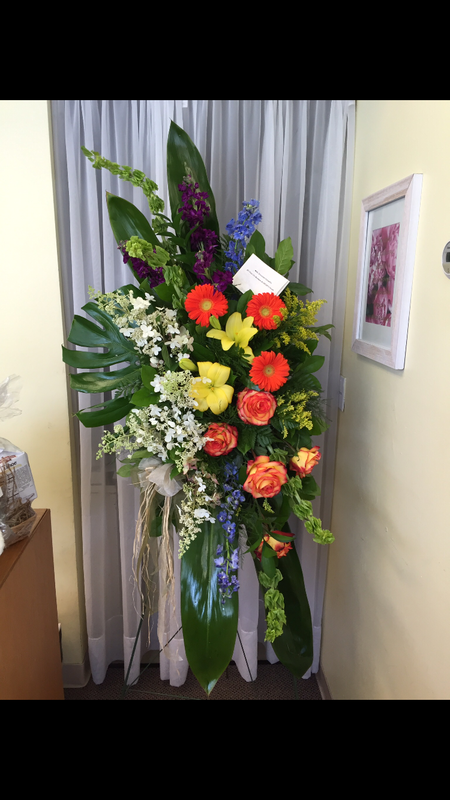 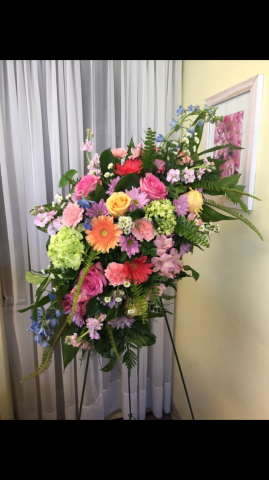 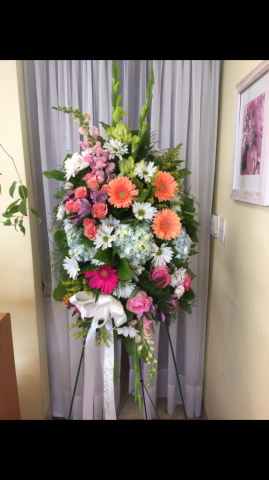 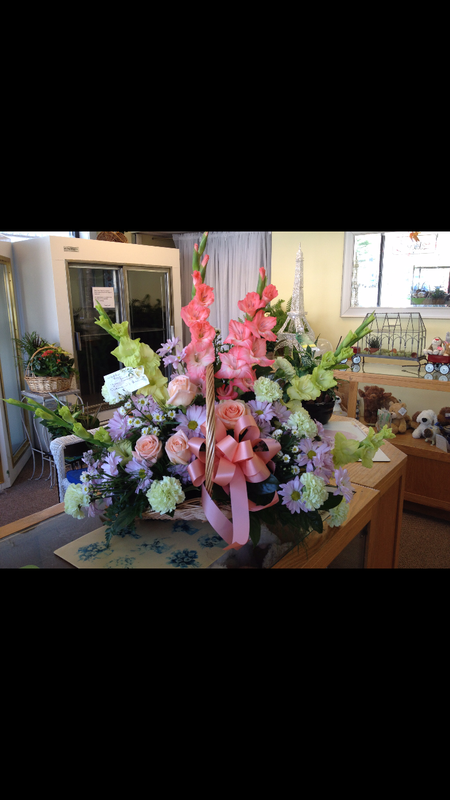 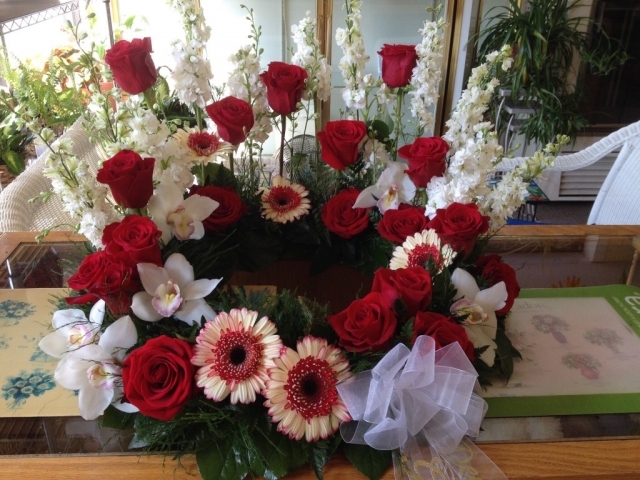 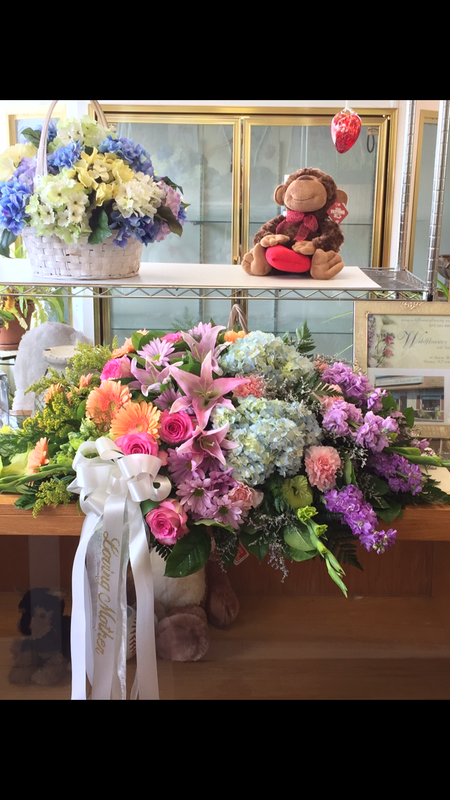 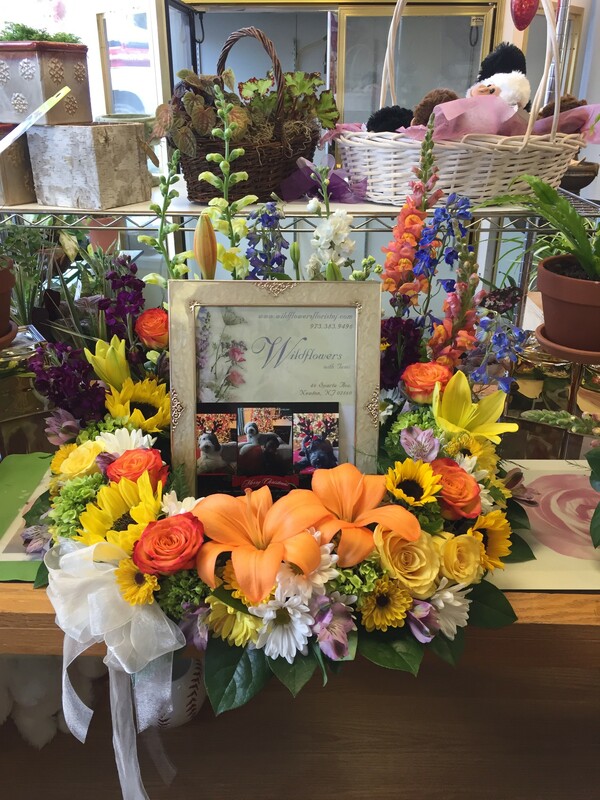 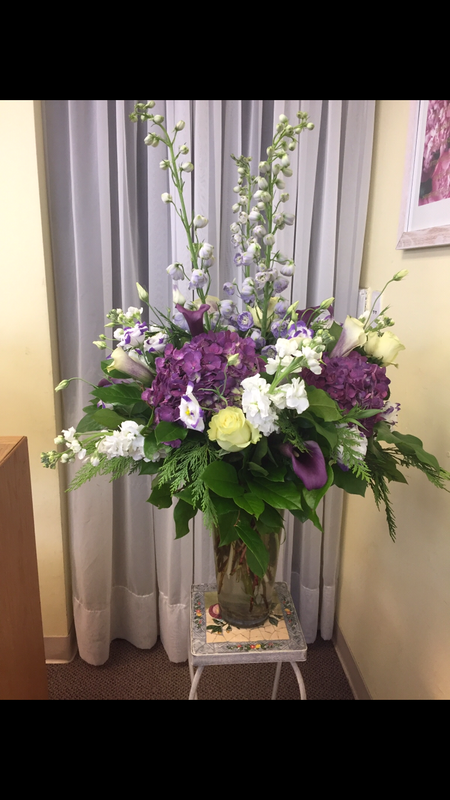 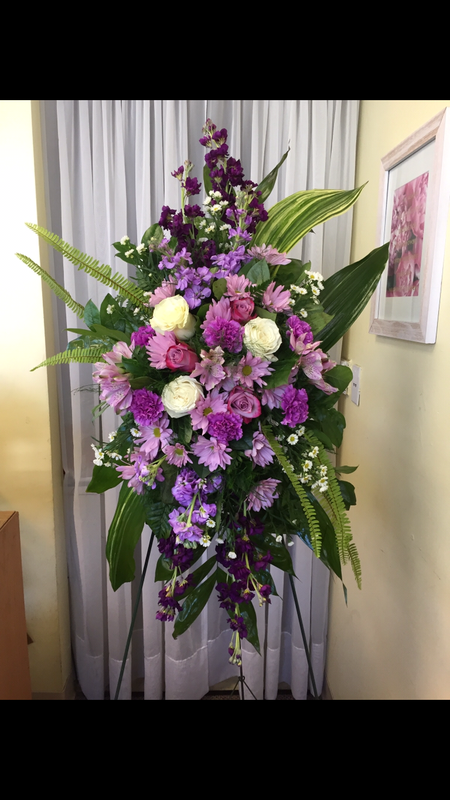 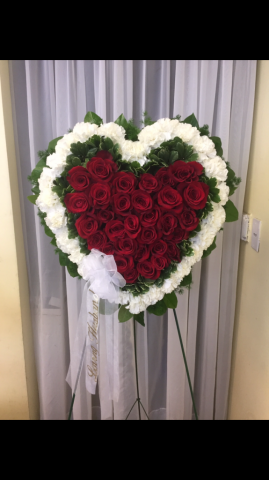 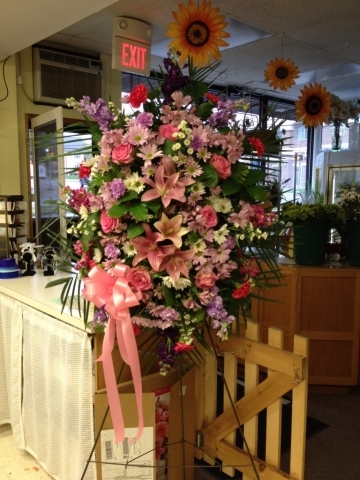 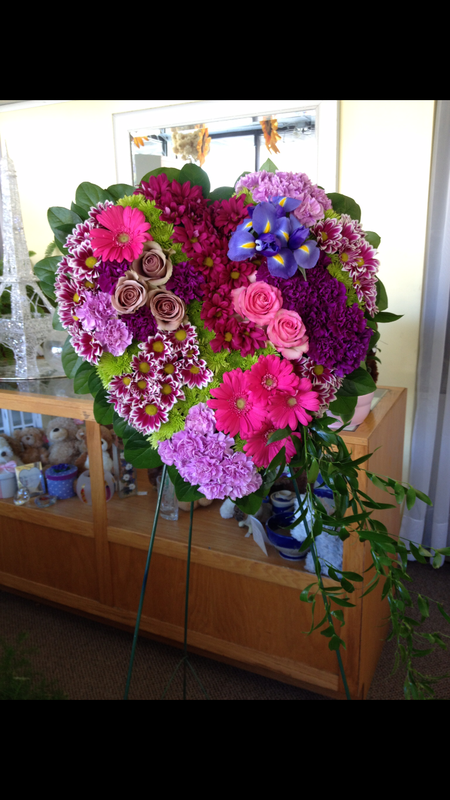 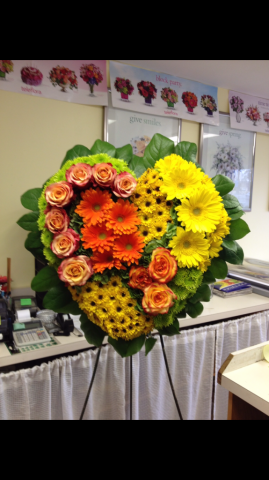 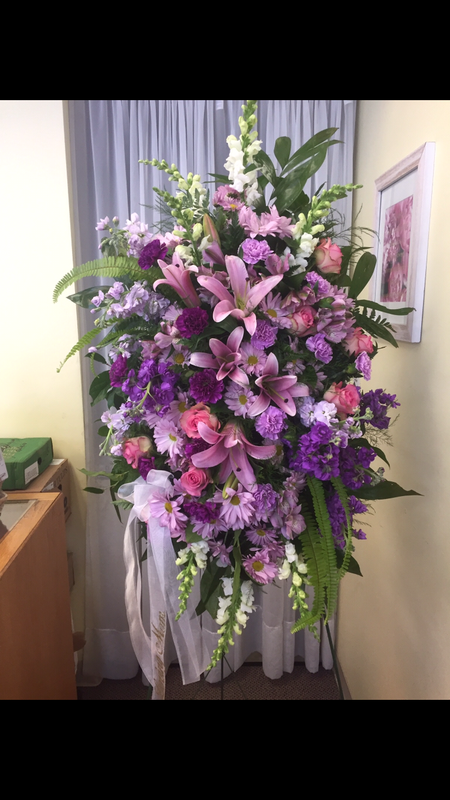 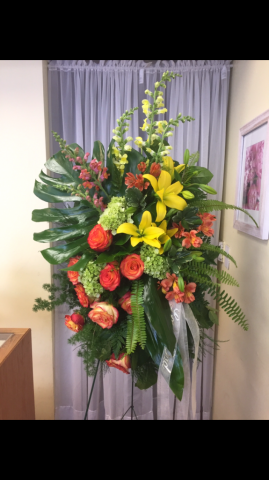 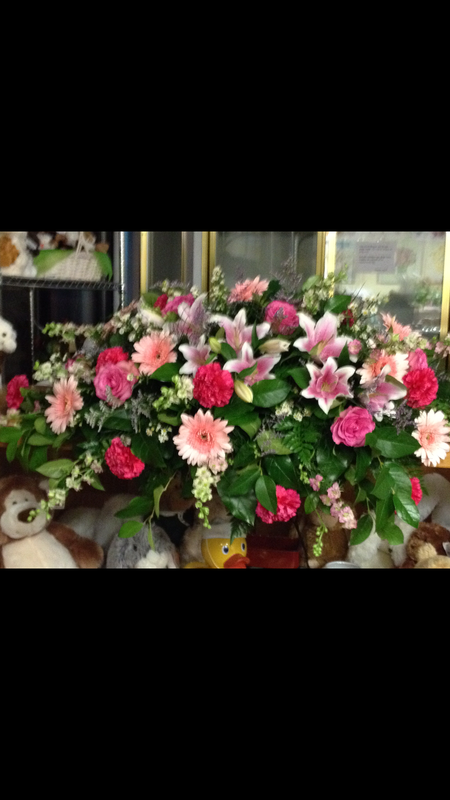 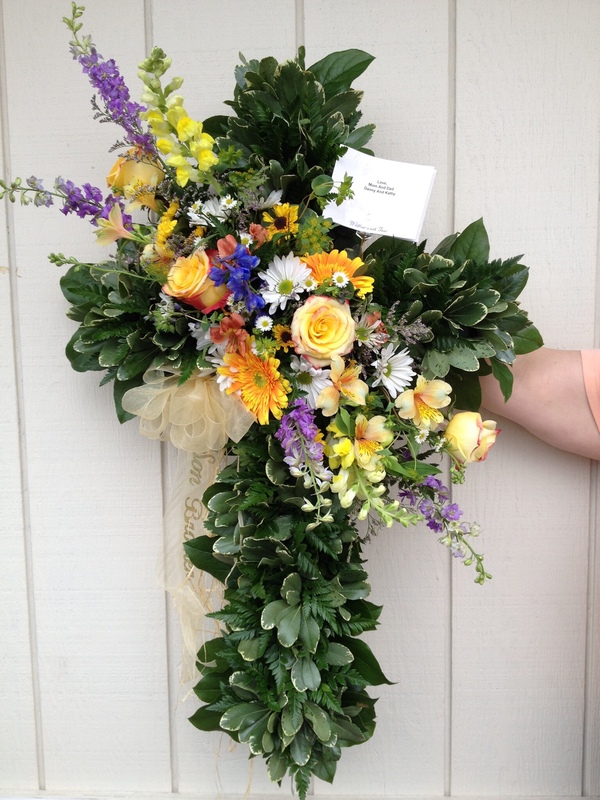 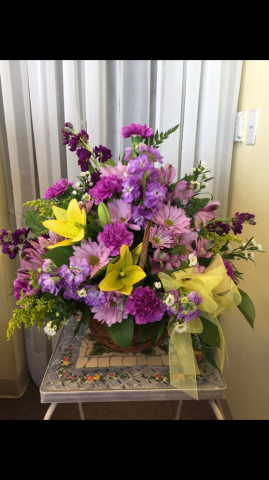 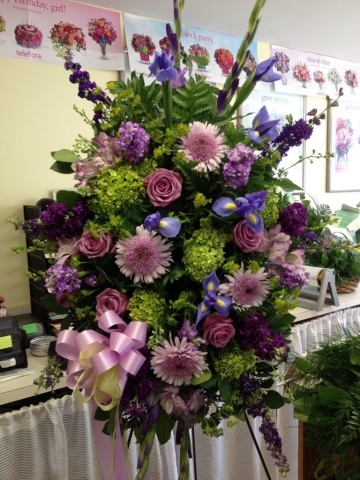 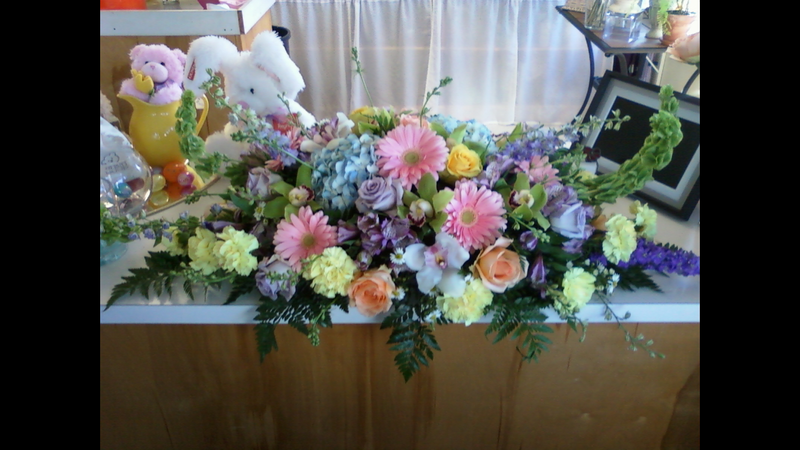 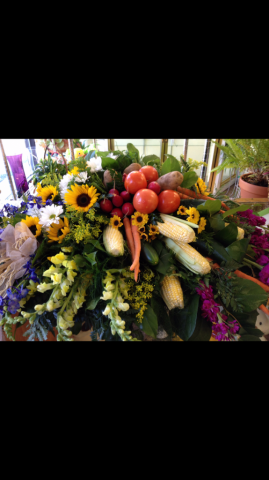 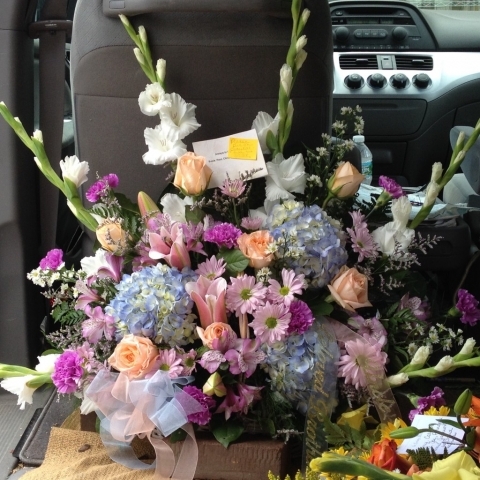 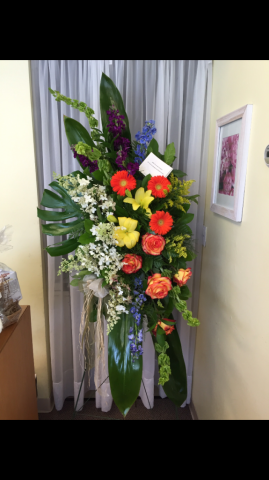 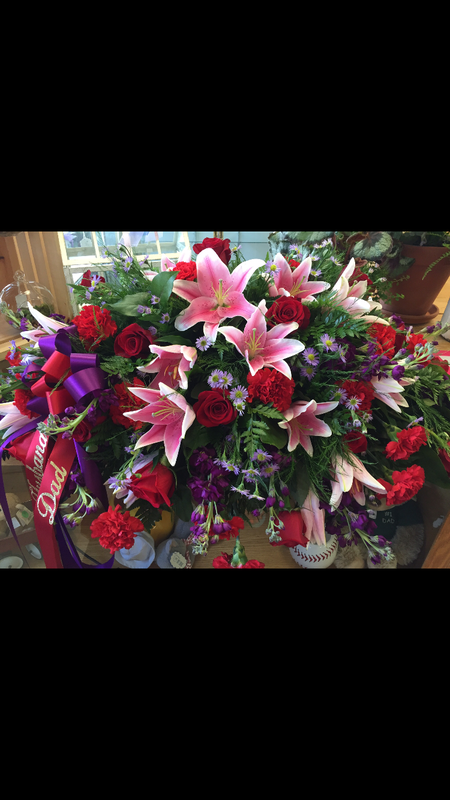 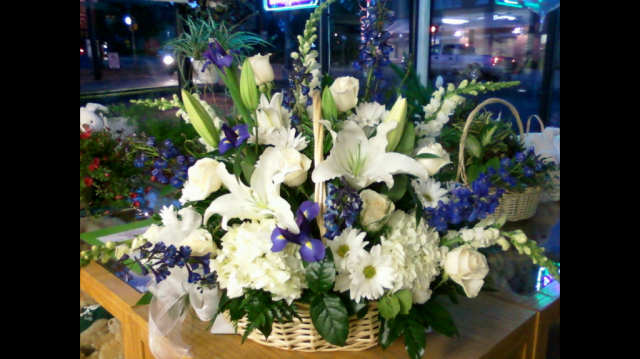 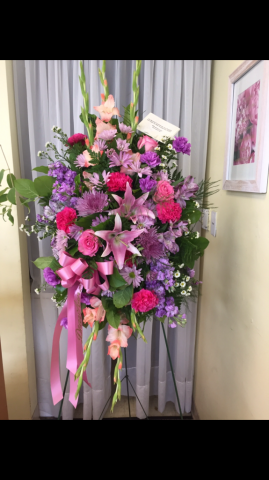 Wildflowers with Tami has experience with every style memorial from traditional to custom arrangements. We want to share the story of your loved one with flowers that celebrate their unique place in your heart. 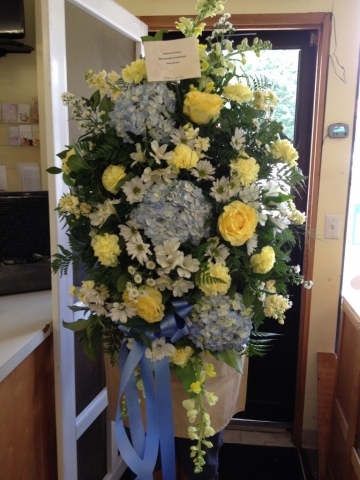 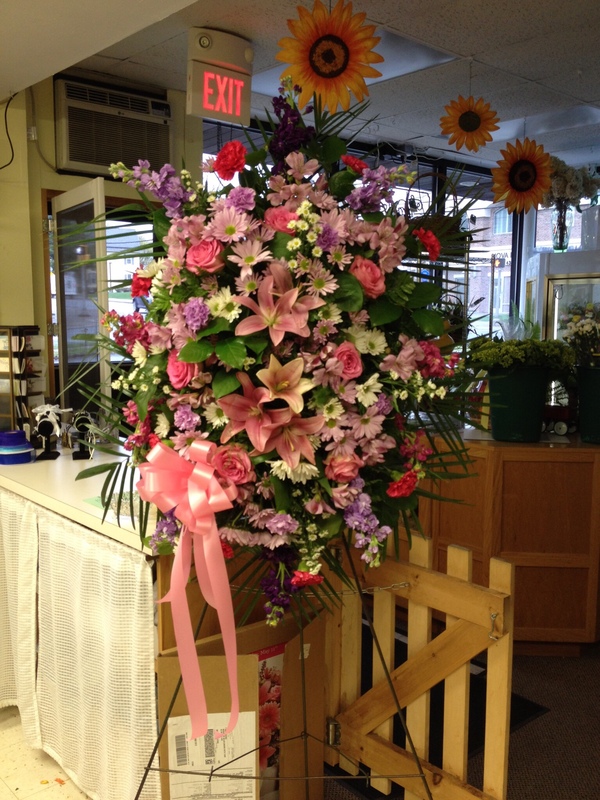 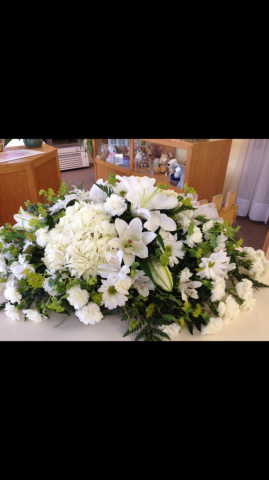 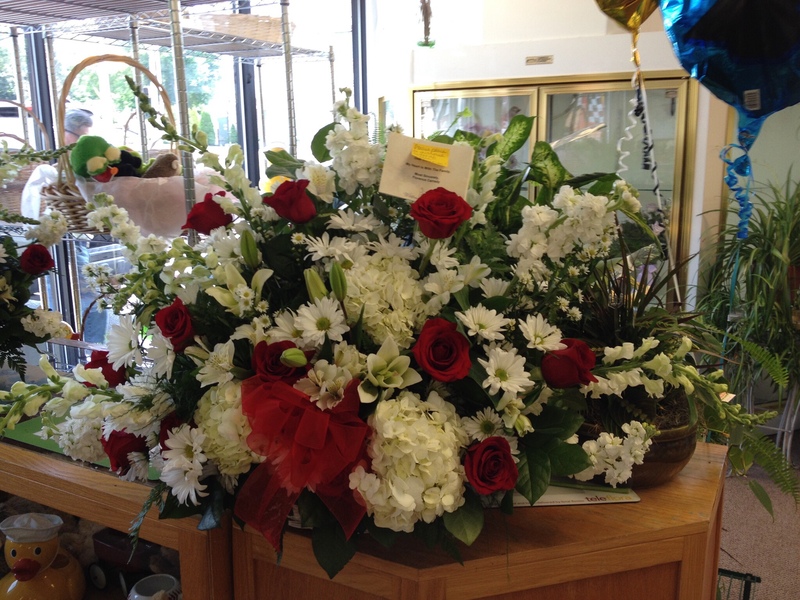 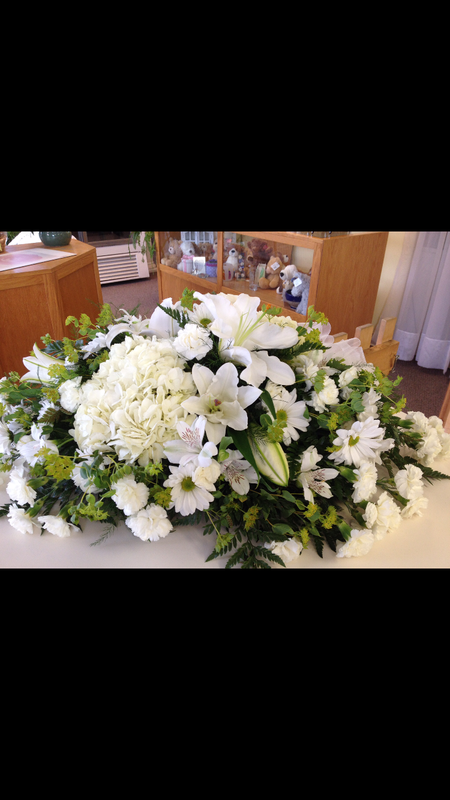 Many of our sympathy arrangements (casket covers, standing sprays and floor baskets, etc.) are made to travel from the funeral home wake to the graveside service and can ultimately be donated to local facilities. 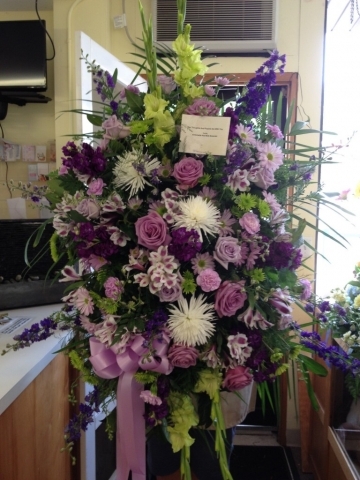 Check with your funeral director for their flower donation policies.